Tryambaka Pictures© | The Third-Eye Perspective! It was a long time plan that I go to Chidambaram with my family. Chidambaram is approximately 4.5 hours or 245 km away from Chennai. The city is a major pilgrimage city. 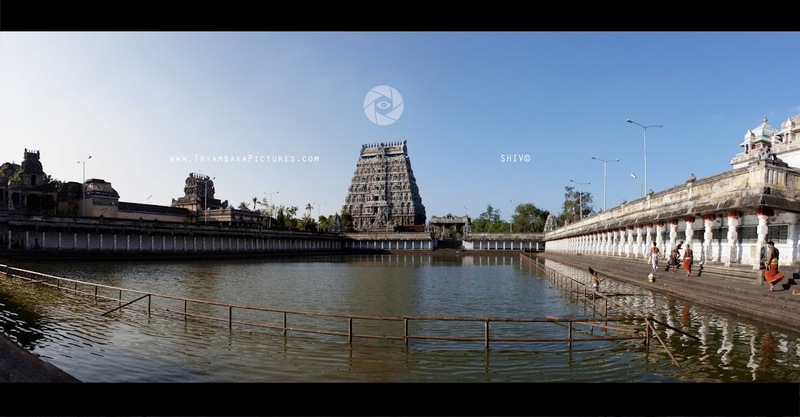 The famous Chidambaram temple is situated here. The ancient Chidambaram Temple (Tamil: சிதம்பரம் கோயில் ) is dedicated to Lord Shiva in his form of the cosmic Dancer (Nataraja நடராசர்). It is one of the five dancing halls (Sabha) of Nataraja and the most famous one. Chidambaram is the Kanaka Sabha (Golden Hall). It is also one of the Panchabhoota Sthalams – representing five basic elements. This is the Akasa Sthalam representing ‘Space’ among the Pancha Bootha Sthalams. For Saivites all over the world this is the most important Siva Temple. The stand alone word “Kovil” would automatically mean Chidambaram Temple to Saivites. 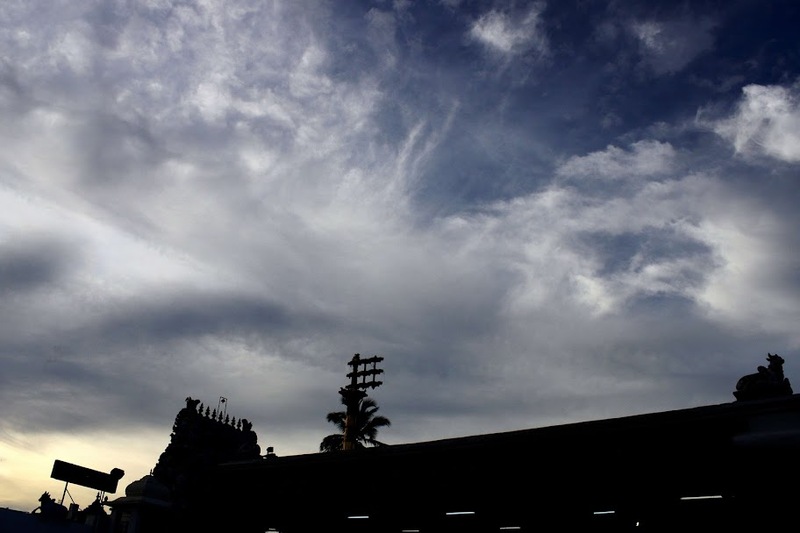 The others are – Tiruvannamalai (Thejo sthalam – Fire) Kanchipuram (Prithvi sthalam – Earth) Srikalahasti (Vayu sthalam – Air) Tiruvanaikaval (Trichy) (Appu sthalam – Water). 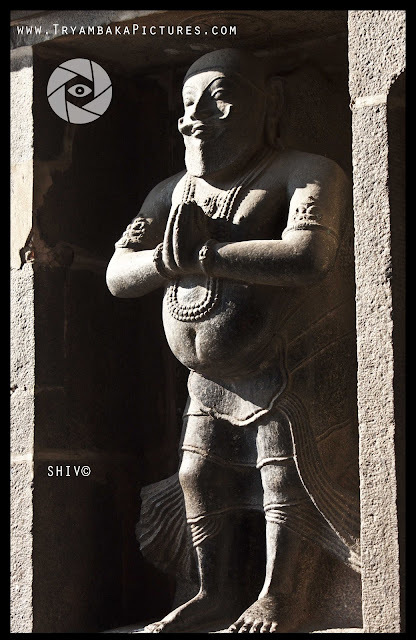 The temples at Kalahasti, Kanchipuram and Chidambaram all stand on a straight line at 79′ 45″ east longitude – truly an engineering, astological and geographical wonder. The Chidambaram temple houses the Akasha Lingam of Shiva and is considered one of the greatest Shiva Temples of Tamil Nadu. The Govindaraja shrine adjacent to the Nataraja Shrine was constructed in 1639 C.E. by a Cholas. Nataraja in Chidambaram Temple has been sung by many Tamil saints including the Tevaram Trio – Sambanthar, Tirunavukkarasar, Sundaramurti Swamigal. Manikkavacakar attained Mukti in Chidambaram by becoming one with Nataraja. The other Saiva saint of importance who attained mukti here is Nandanar. Nandanar, born in a caste of untouchables became exalted by his bhakti, that even the most conservative Brahmins of Chidambaram worshipped him. 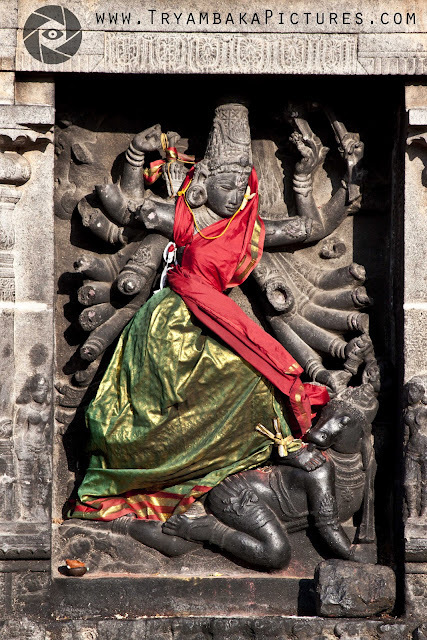 Chidambaram hosts the most ancient set of the 108 Karana stone carvings, the key dance movements of Nataraja. The temple complex is spread over 40 acres (160,000 m2) in the heart of the city. Many thousands of devotees come to this auspicious temple to pay homage to the dancing Shiva. I did not know much information about the temple and I have to borrow from Wikipedia. Thanks to them. The one thing that Wikipedia had missed is about the Chidambara Ragasya (Secret). Being the most important secret information, I do not wish to reveal it here. It actually displays the wealth and spirituality exhibited by the Kings of that time. The Gopura of the temple has got amazing sculptures carved in. Below is one such sculpture. 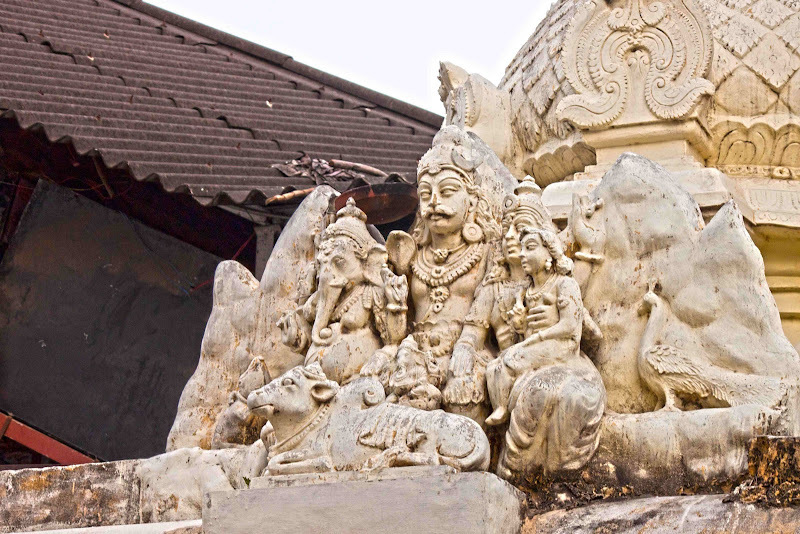 It displays the grand skills of ancient south Indian sculptors. It has undergone recent renovation and a fresh coat of paint has been given which adds beauty to it. There are also many more sculptures in the temple which are fascinating. Below is one such of Lord Kali. The temple has a large water tank. It is sacred to take dip in this tank. You can so many people take the holy dip. The water tank is located near the northern tower of the temple. The temple has got the Golden Hall where young Bharathanatiya dancers display their hard-learned skill in front of a huge audience. I just tried to cover it wide and got the image with a stitch of 9 images. 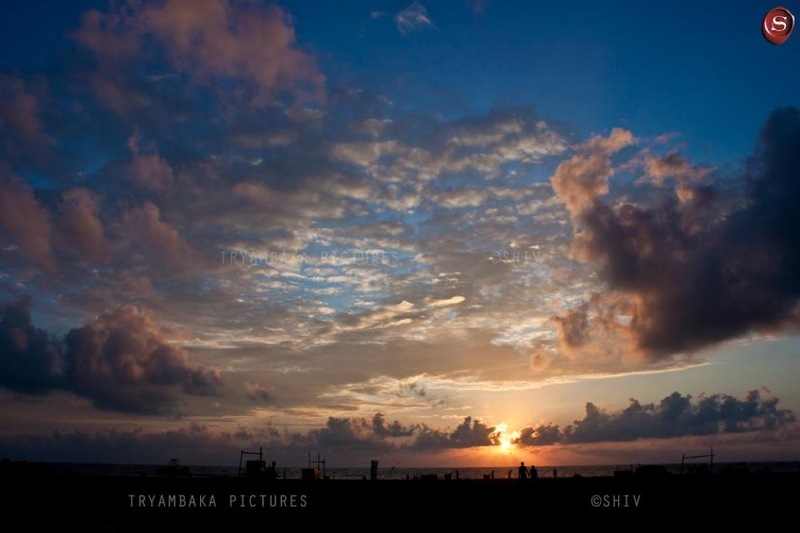 Chidambaram is a great place to visit. But you need to know some key information. The temple is closed in the afternoon from 12 PM and is re-opened at 4 PM. 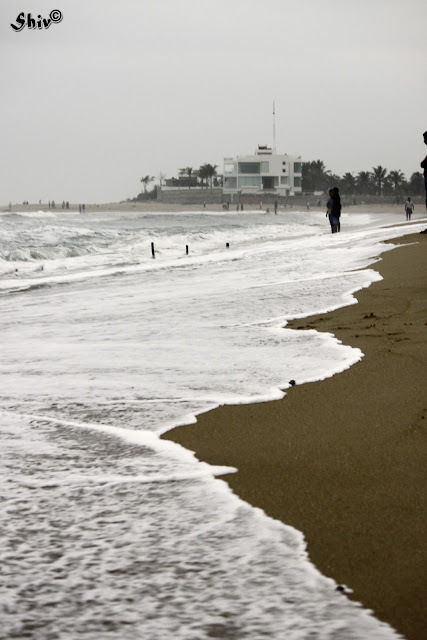 There are also some other places nearby like Pichavaram, Port-Nova and Poompuhar. If you would like to visit all these places, I suggest you have a car so you will not have to waste time looking for a bus. Overall, I had a great trip with my parents and had an opportunity to closely worship Lord Shiva. INDIA is one of the fast growing nations in the world. India, on 26th January 2012, celebrated its 63rd Republic Day to mark the day when the nation actually instated the constitution. This is celebrated by organizing a grand parade at Rajghat in New Delhi, the capital of India. 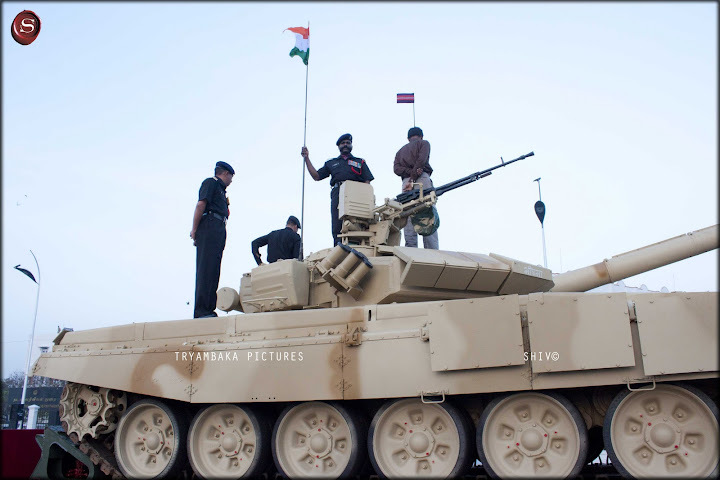 A grand parade is organized to display the weaponry, different regiments from the Indian Army, Navy and the Air Force. The President of India, the Chief of the Armed Forces in India take the honors and the salute. The chief guest of honor is usually a Head of the Government from another nation. Similar parades happened in all the Indian states where the respective Governors take the honor. 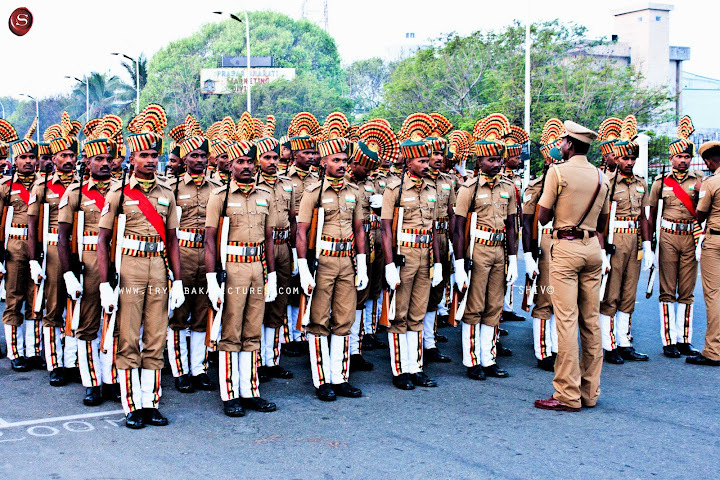 I visited the Republic Day parade that was held here in Chennai, Tamil Nadu, India. The celebration was held with Governor K Rosaiah and Chief Minister J Jayalalitha taking the salute and honors respectively. Vehicles displaying the might of armed forces were displayed. 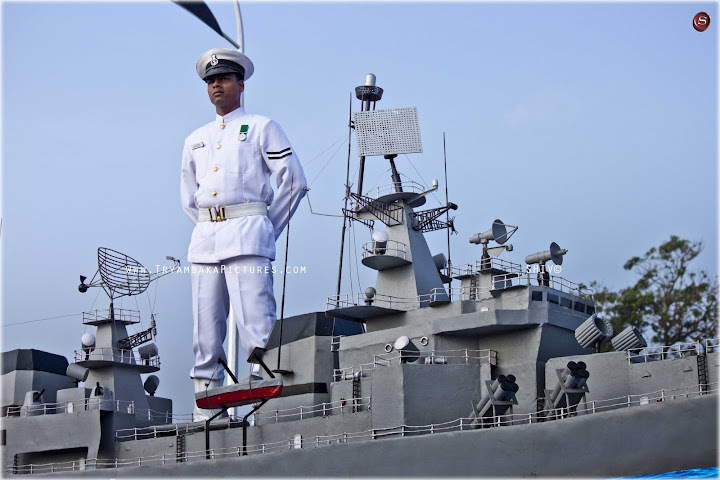 Latest weaponry and models of naval ships and aircrafts were showcased. 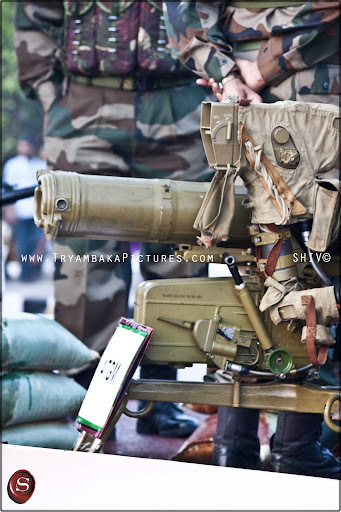 Below is a very special Anti-tank guided missile system. These are effective weapons which can bring down a huge battle tank in two correctly aimed shots. 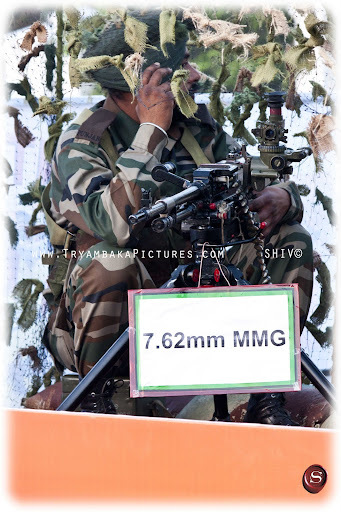 Below is a 7.62mm Medium machine gun which can fire up to 1000 rounds/minute. Indeed a nasty weapon to kill everyone in medium range. 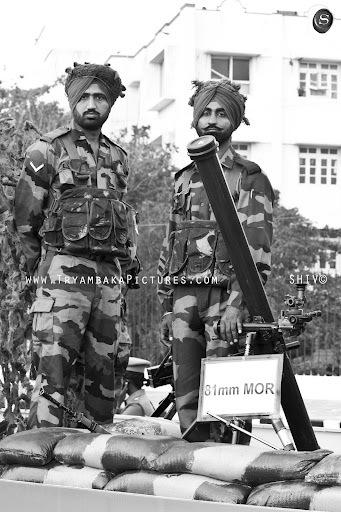 Pride men display the 81mm Mortal which is a very accurate weapon. These are modern-day canons that fire explosive projectiles at low velocities. It would take more time to load the mortar again once you have fired. It was a moment of pride for the people who serve for the nation. 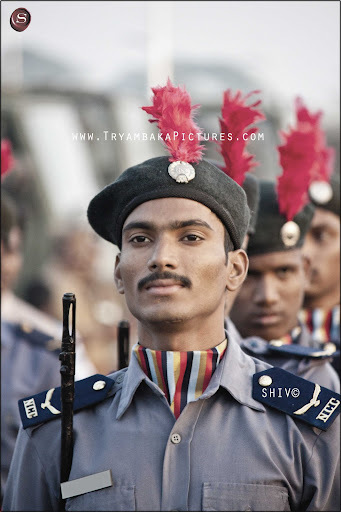 This young man who is part of the National Cadet Corps Air-wing is proud and keeps his head up as he marches ahead. Some more pictures from the celebration to share with you all. Though India is very much involved in nuclear weaponry and other battle enhancements, it has always been a peace-loving nation and has not waged war on any other nation ever since its birth. It has only defended when other nations waged war. Proud to have been born in India, the land of cultures. Wish India becomes a Super-power very soon. Jai Hind! 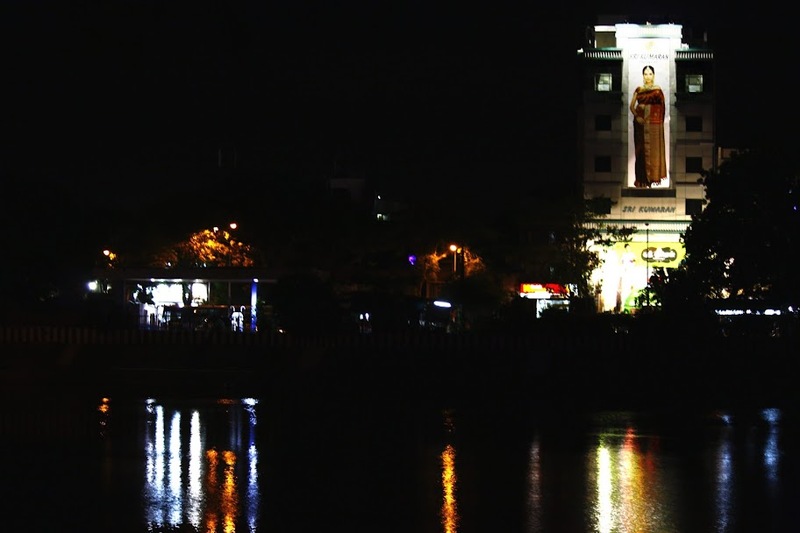 Besant Nagar is a name that is very popular among people here in Chennai and suburbs of Chennai. The place was named after Annie Besant who leaded the Theosophical society here. The place is home for Kalakshetra, the temple and academy of dance styles. 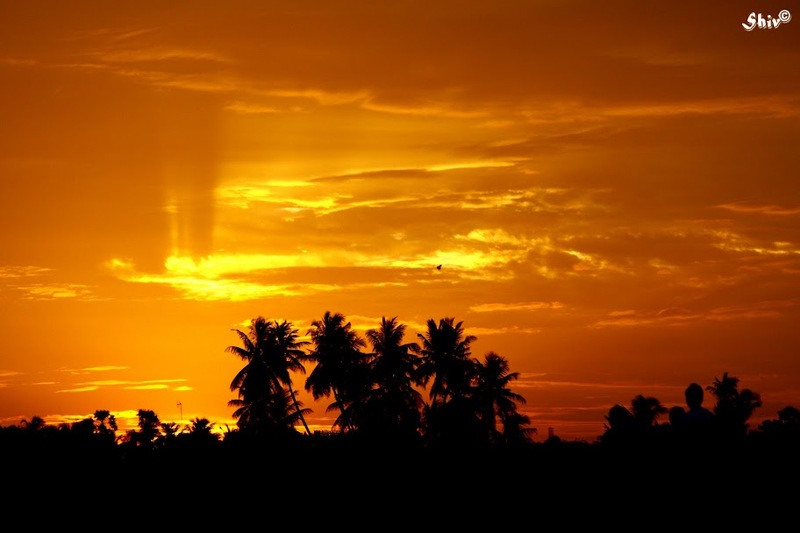 Also, it is famous for the Ashtalakshmi temple, Arupadai Murugan temple and the all-time favorite beach. I started off with the early morning sunrise with my bro Jaggy. We had gone there for a private shoot. I never did expect clouds early in the morning and to my surprise, the clouds were awesome that day. And every time we visit the place, Murugan Idli shop falls in our itinerary. I like the food there so much but unfortunately not the cost. :D. Also I hate the way they charge for Idli podi (cereal powder mixed with oil as side-dish for rice cakes) and the very small amount of ghee pongal (delicious boiled rice cooked with ghee). I also had some office work to do that day which would earn me a 1000 bucks. Not willing to lose the 1000 bucks and also not willing to miss the place, I had gone there with my laptop borrowing the mobile internet dongle from Jaggy. You would have heard of “Work from Office”, “Work from Home”. 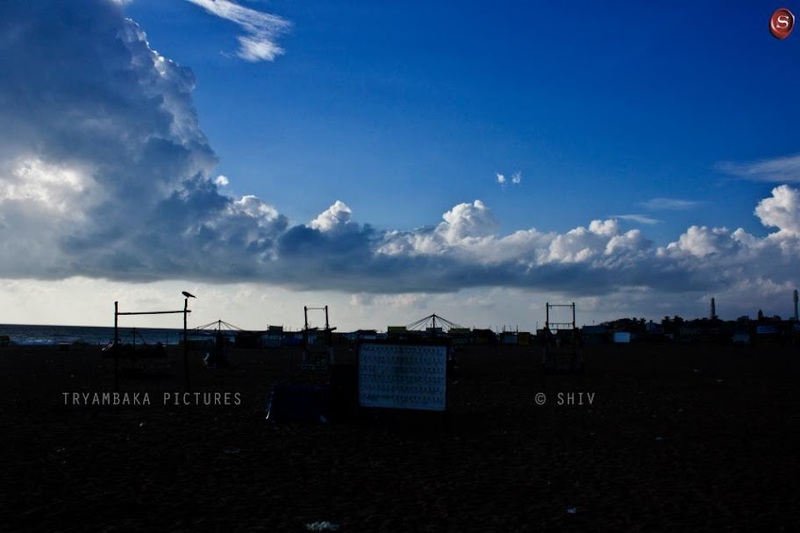 Have you come across “Work from Beach”? Sounds funny, ha?! Yes, but I did connect from the beach. Luckily the work was scheduled one hour later and I again resumed my work with the camera and started clicking around. Finally, after spending some time there in the early morning breeze, we decided to move. 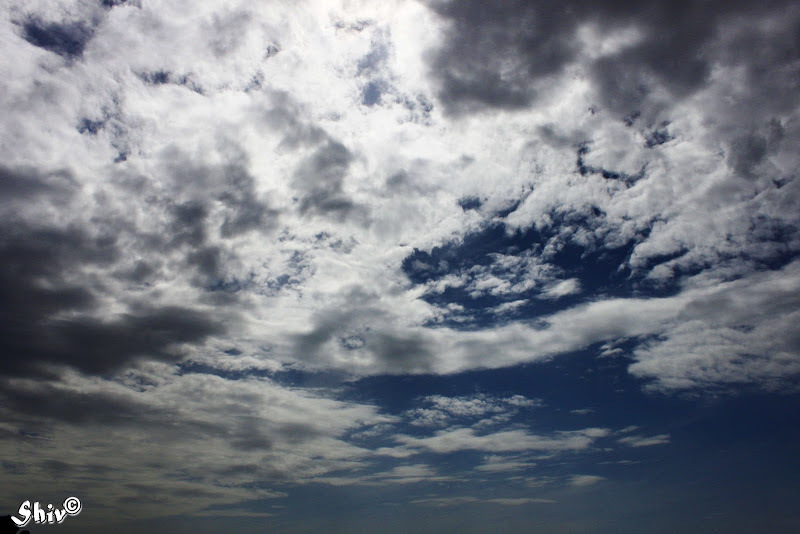 I, however, still admired at the clouds and clicked another one below. 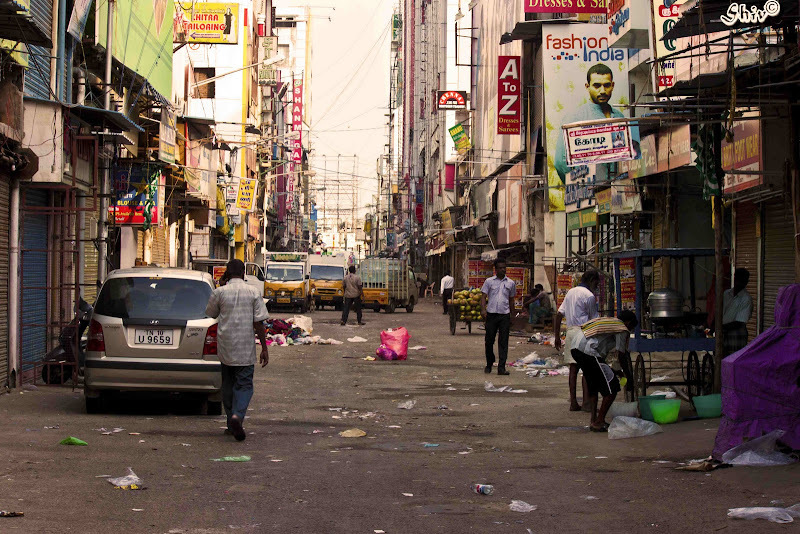 Mylapore is a locality in the southern Chennai. 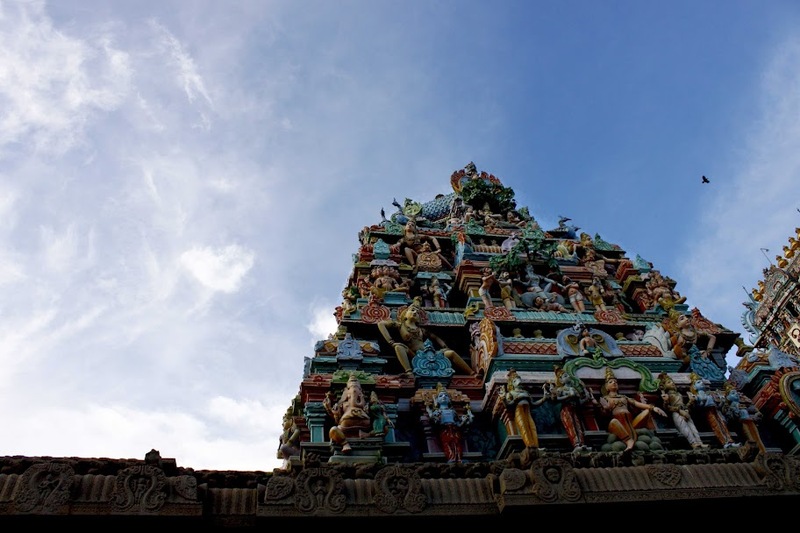 It is famous for many reasons and one among them is Kapaleeshwarar temple. 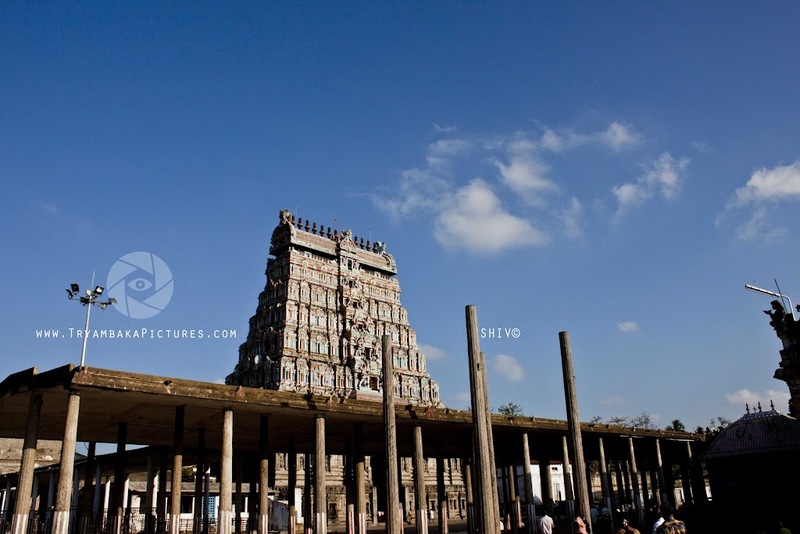 The temple was built in the 7th century by the Pallavas. But there is huge debate about who built this temple and about the actual location of the temple. 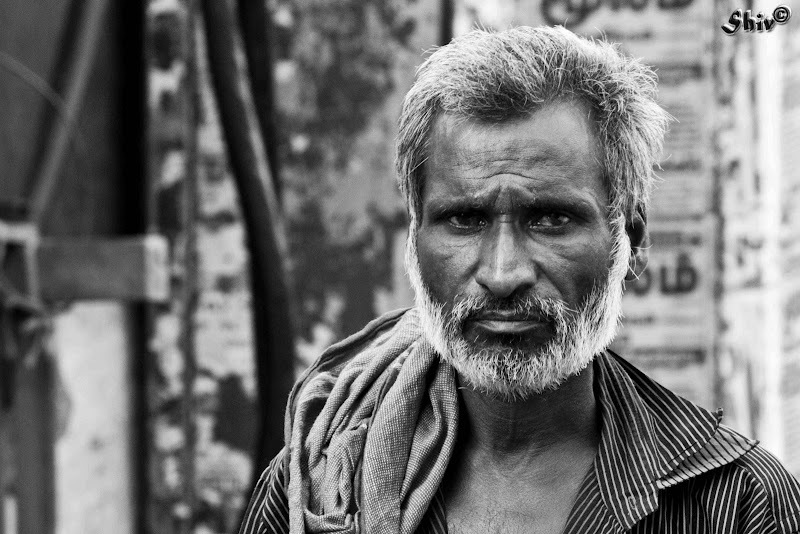 Visit Wikipedia to know more about Mylapore. I had gone for a photo-walk with my colleagues, I would rather say, friends. 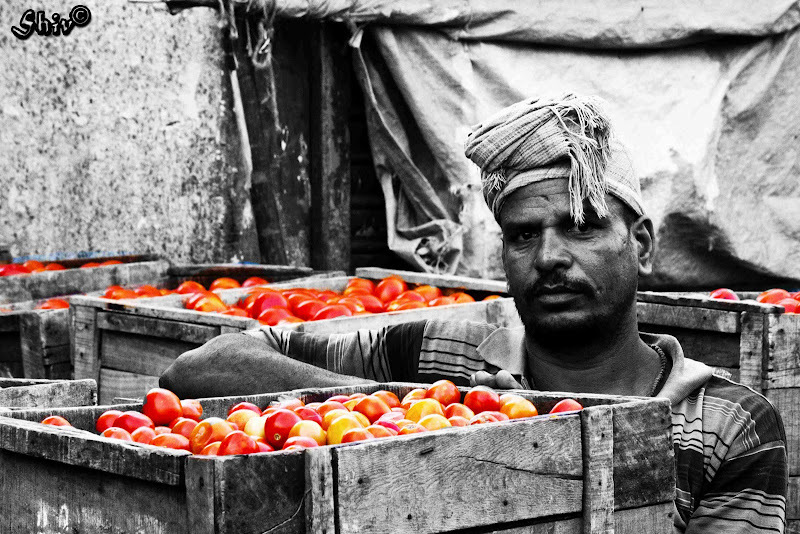 We walked in and around the temple and the market nearby to click some good photographs. 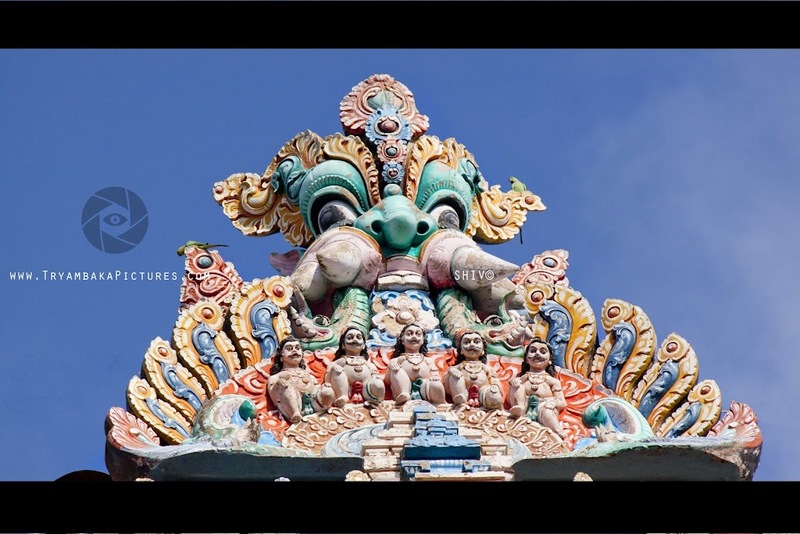 Above is the tallest Gopuram (Rajagopuram) of the temple.You can see a lot of faces in the Gopuram. 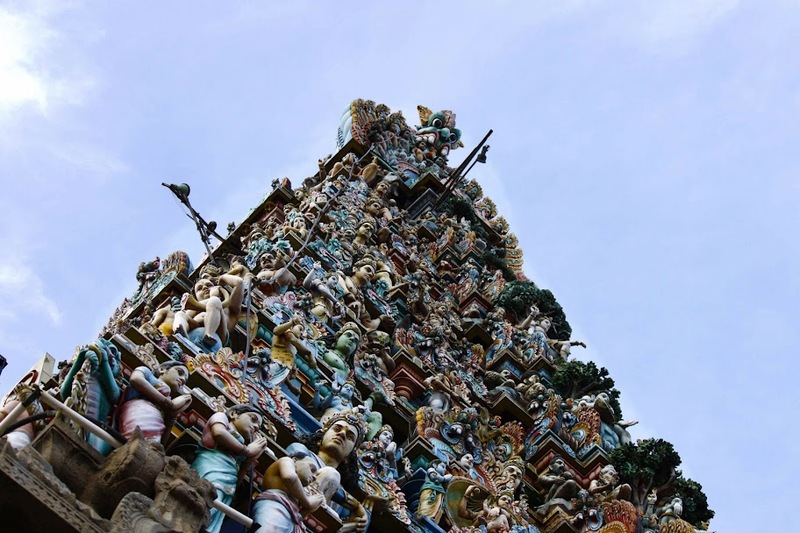 The Gopuram consists of thousands of small structures of Gods and Goddesses. It is a wonder that these were built in the 7th century where there was no special technology. The temple has been renovated recently and vibrant colors give a magnificent look to the Gopuras. Young people in the right age to wed are brought here by their parents and are allowed to talk to their would-be wife/husband to share their thoughts before their wedding. Once they are happy with each other, they proceed with the wedding preparations. This is an ongoing custom for so many years now. 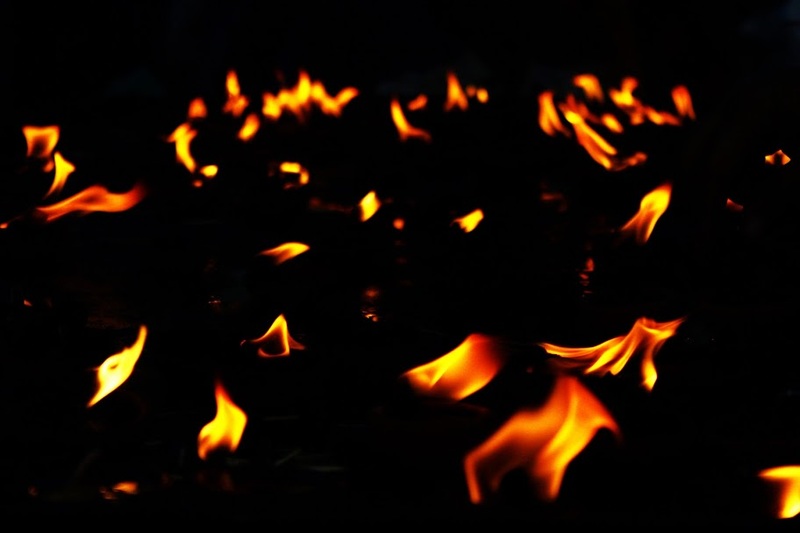 Temple being the place of worship for Hindus, people light small oil lamps praying their wishes to the God. They believe this brings light into their life and ultimately prosperity and happiness. Kodimaram (Flag Post) are seen in temples here mainly in South India. These flag posts are made up of wood and covered with brass coated with gold. 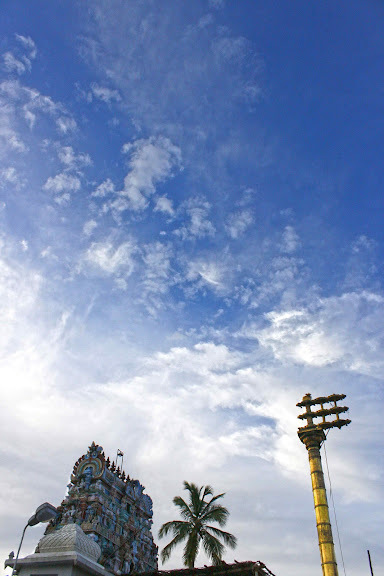 The height of the flag post nearly matches the tallest gopuram (Rajagopuram) in the temple. These flag posts are used to hoist flags during the festivals. There is a temple pond adjacent to the temple. This water body is regularly cleaned and maintained and is an important good water resource in the locality. 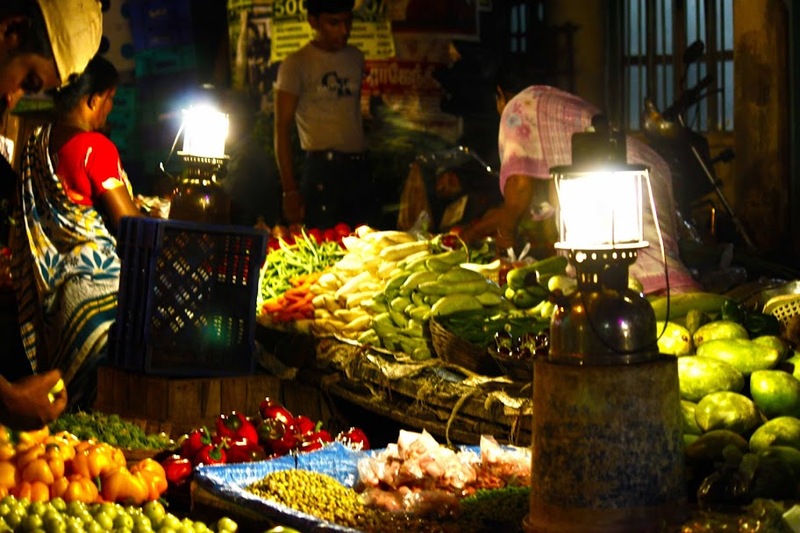 We also walked around the local market and spent some good time together. Thanks to my friends for being with me that evening. One more picture of the market to share with you all. 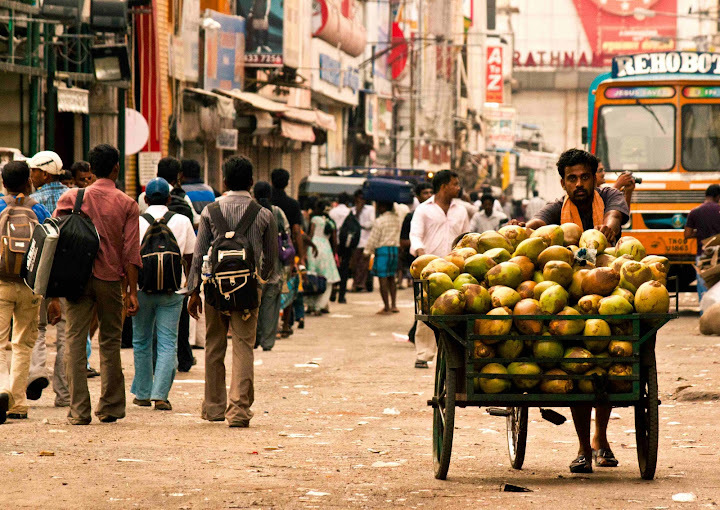 T.Nagar – Chennai’s China Town! Within 20 minutes of time, there were so many people walking on this street. Most of them were commuters who were changing from the suburban trains to the local city bus services. There is small temple which is near the stairs that leads to the train station. I have known this temple right from my childhood. Not sure how many years it was there before my birth. Photography is not about waiting for the right time and location to shoot a picture, it’s about creating a perfect picture at any time and location. 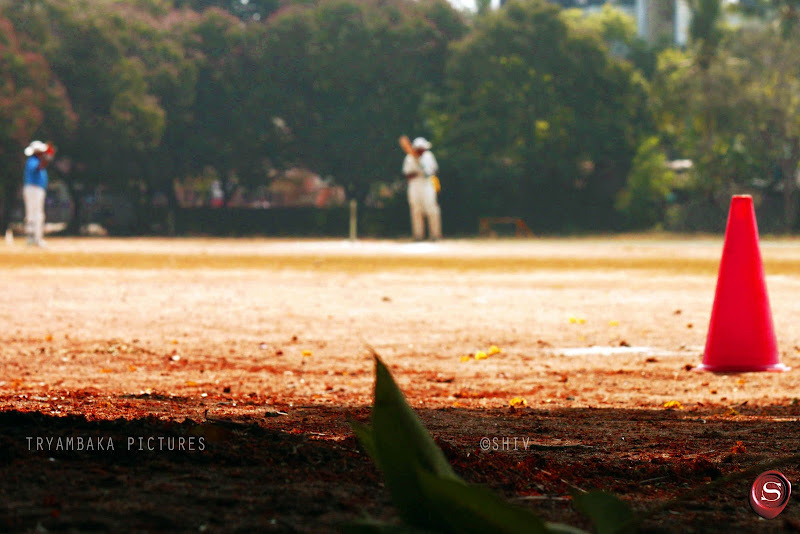 Carrying my camera everywhere seems to be a good habit for me.I happened to visit my friends at a cricket match and got the below picture. I had one day taken my camera to my friend’s place to show him. It was a bright sunny day until suddenly dark clouds formed to pour a shower and I clicked this picture from the fourth floor of the building. I was hoping for some lightning but got this. I tried a panorama at my favorite place, Muttukadu. 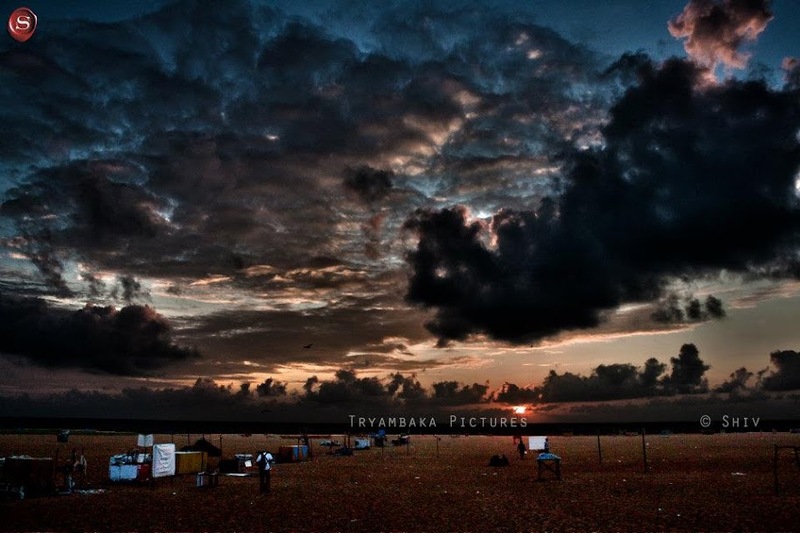 It’s located in the East Coast Road (ECR), Chennai. This shows the boating area and a few buildings coming up in the background. 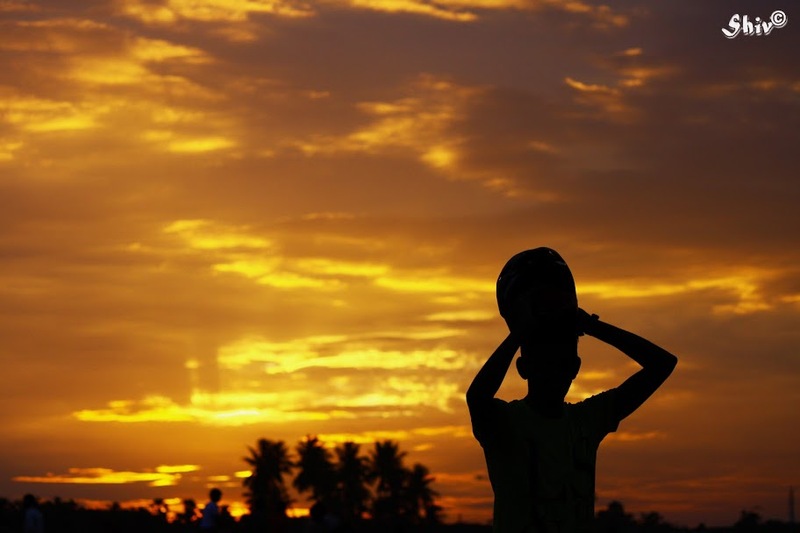 This locality is tipped to become one of the costliest place to buy a piece of land. 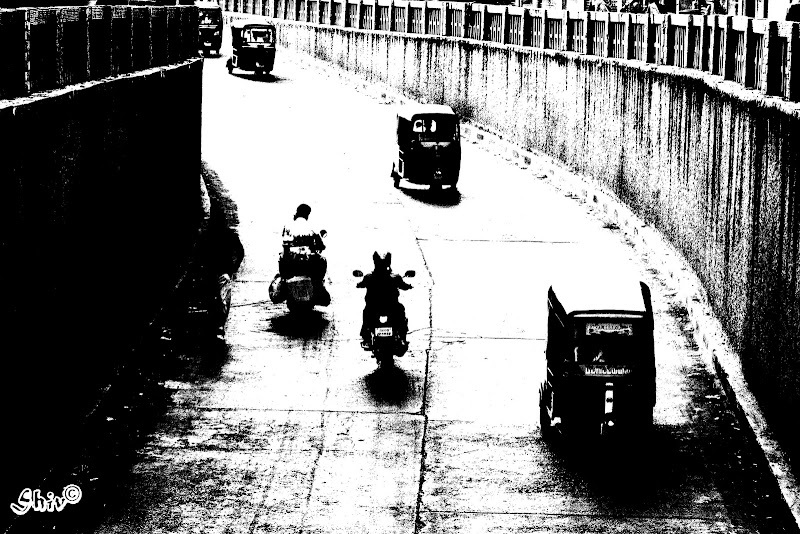 My father was also very much influenced by my pictures and he took a snap of the bus stand at Madurai. It is really amazing that my dad took this picture with a normal digital camera. 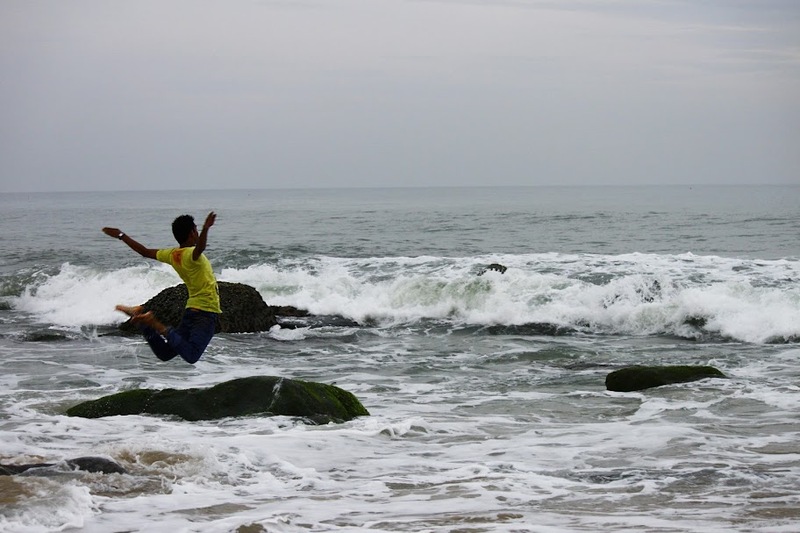 Kovalam – A Village with a Beach! 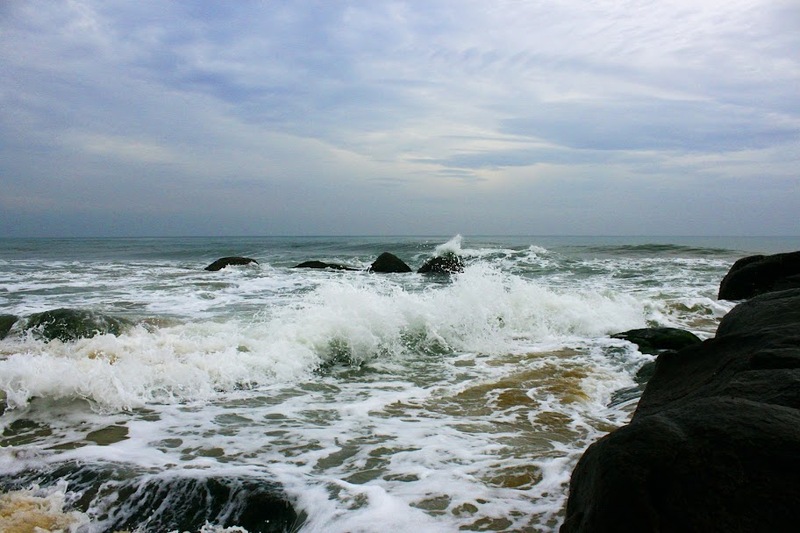 Kovalam is a small village nearly 25 km from Chennai along the East Cost Road (ECR). 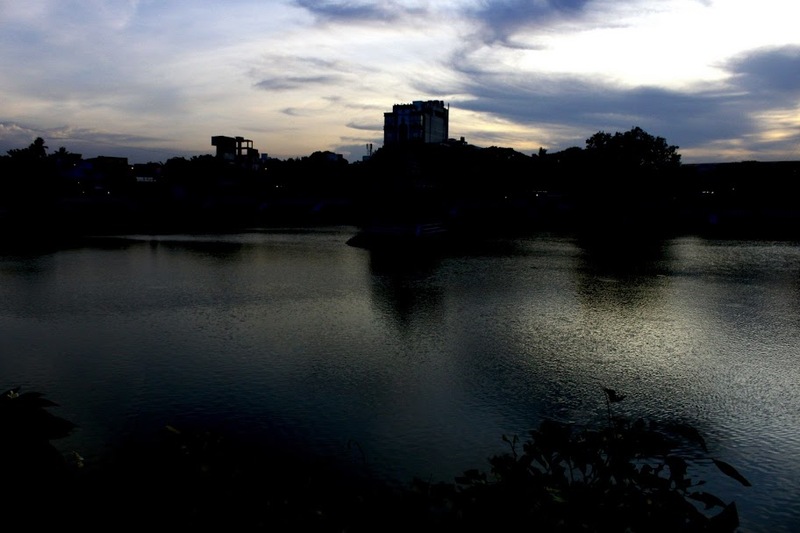 It’s one of the favorite destinations for the locals of Chennai. 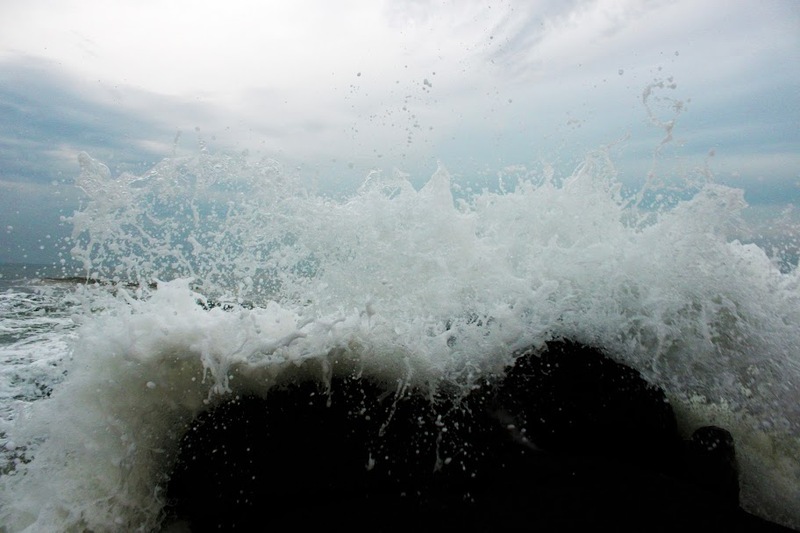 Kovalam has been an important place of production of sea salt in the region. You can swim and go up to some 5 km into the ocean with proper safety gear. There are boat men who can take you into the ocean but you will have to pay them good. There is also a fungi and plankton research center near the shore. 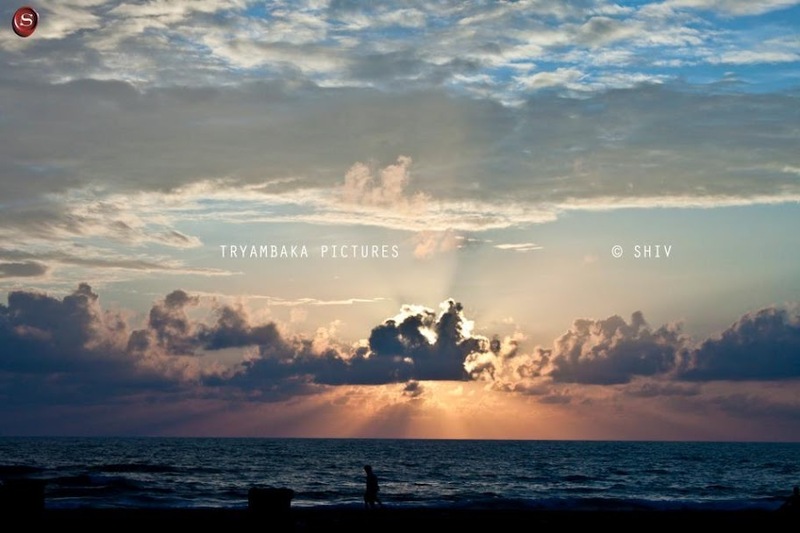 I had the opportunity to click the sunset at the beach. There are a lot of coconut trees near the beach. 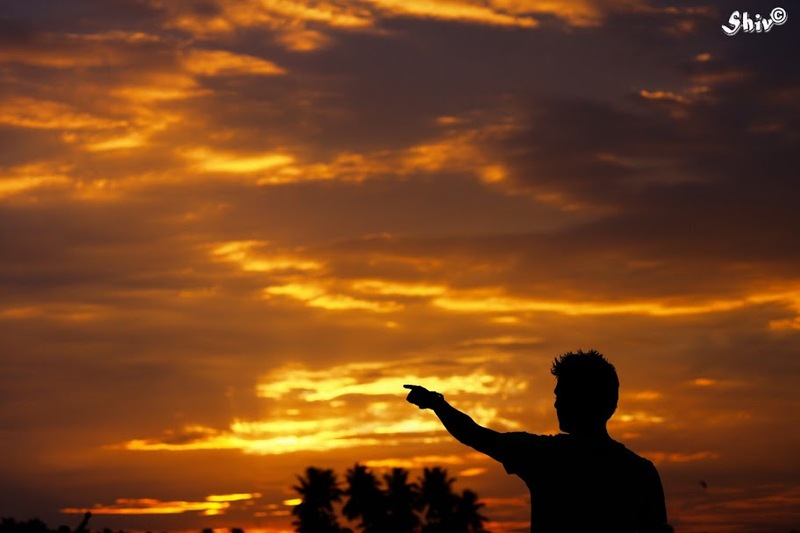 Below is one of the shots of the sunset. Two of my friends and I visited the place that day and one of my them held the helmet when I clicked the picture. The picture looks like a person carrying some sack like thing on his head. The day we went to the beach was a full-moon day. The tides were rough that day. I was wanting to get some good shots with the DSLR and was happy to have got the following pictures. I held my camera near my knee and took the following pictures to get a nice click. 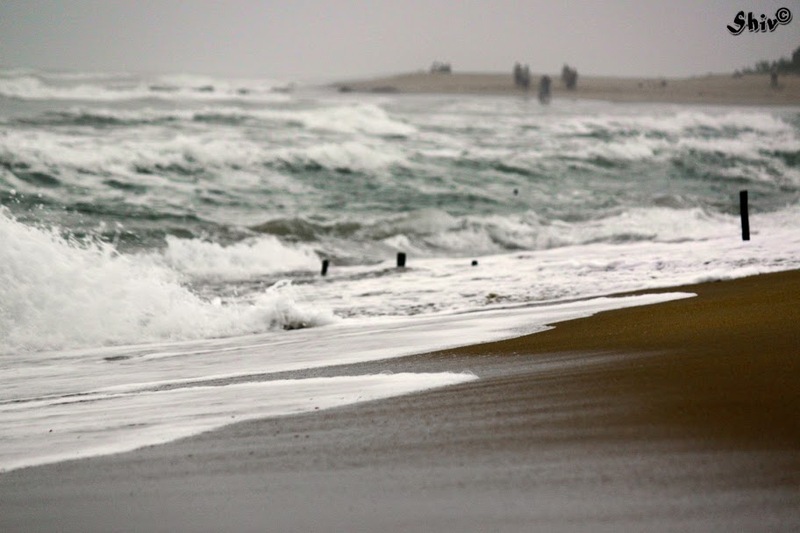 The tides missed me very close and I luckily saved my camera from getting wet. 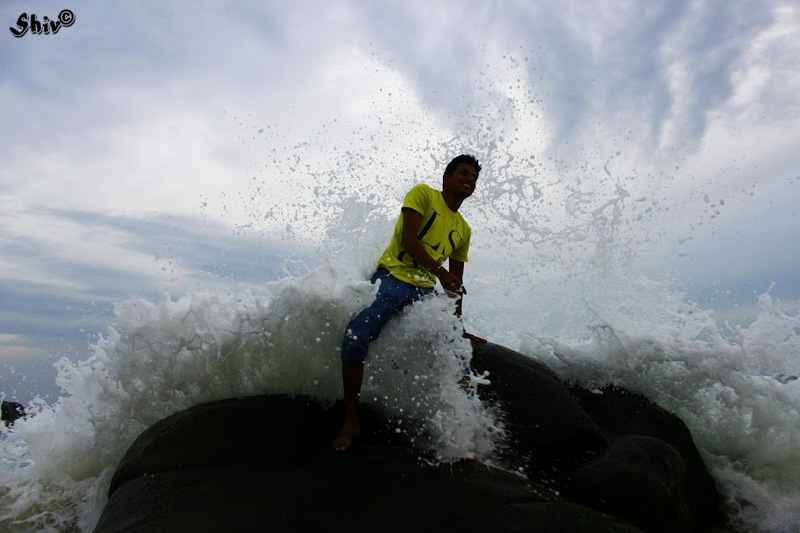 My friend wanted a good picture that day and enthusiastically climbed on this rock only to get hit and wet by the tides. He was so excited that he jumped from the rock shouting loud.